Sometimes springs are a visual part of design or equipment and need to be colour coded. 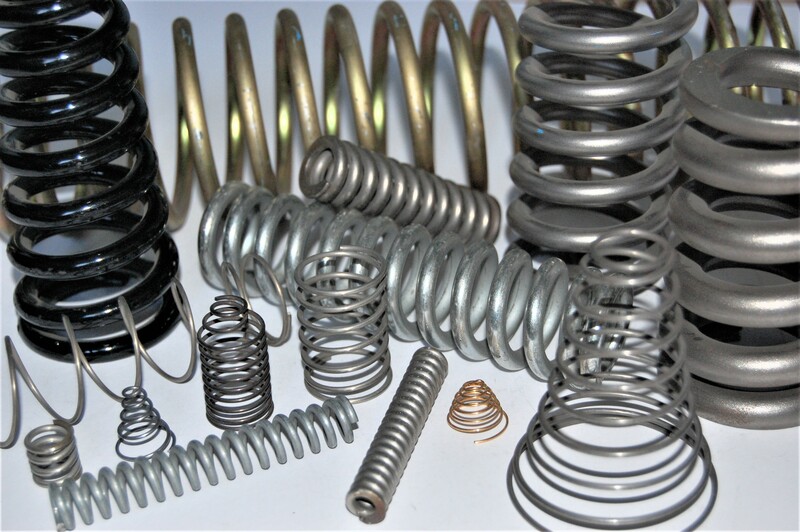 We can also manufacture Shot Peen or Bead Peen Springs on request thus greatly improving the fatigue life of the springs. 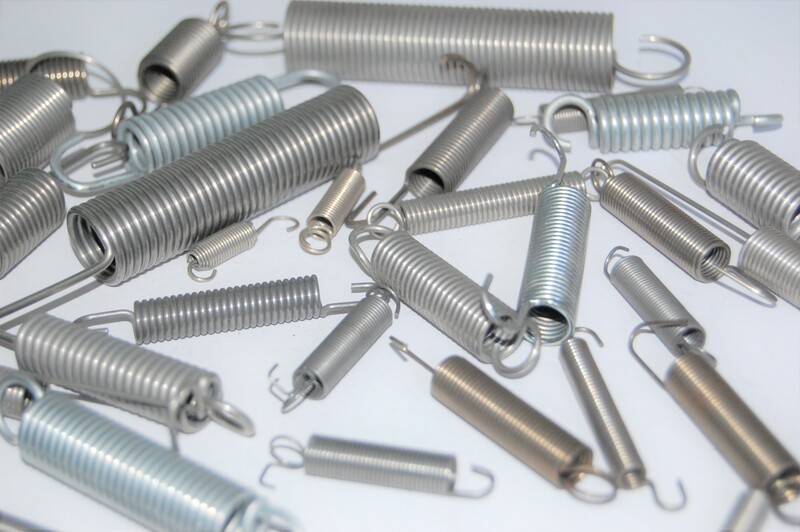 These are sometimes called Extension Springs and Garage Door Springs. 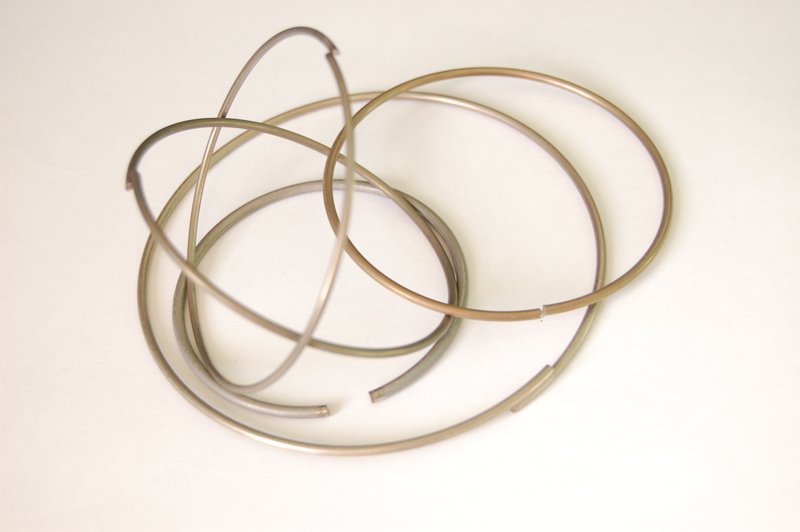 Tension springs are exactly the opposite to compression springs, in that they are close coiled helical springs that extend under a pulling force. 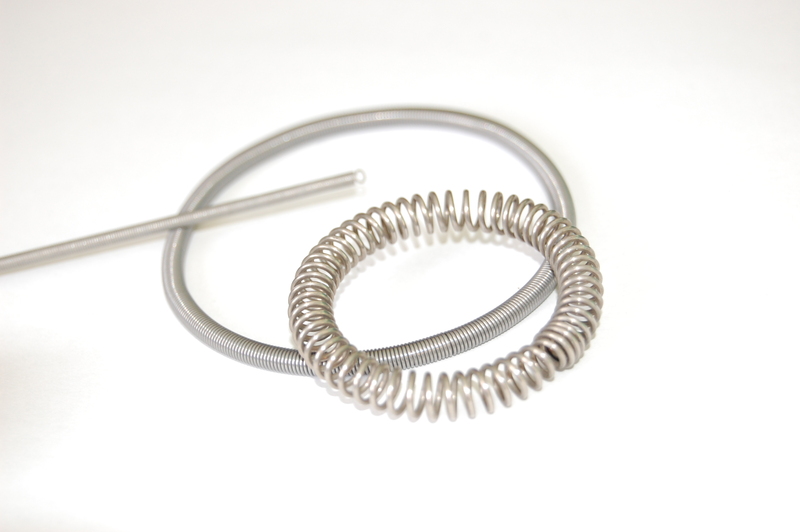 A torsion spring, unlike a compression spring, is designed to be twisted. 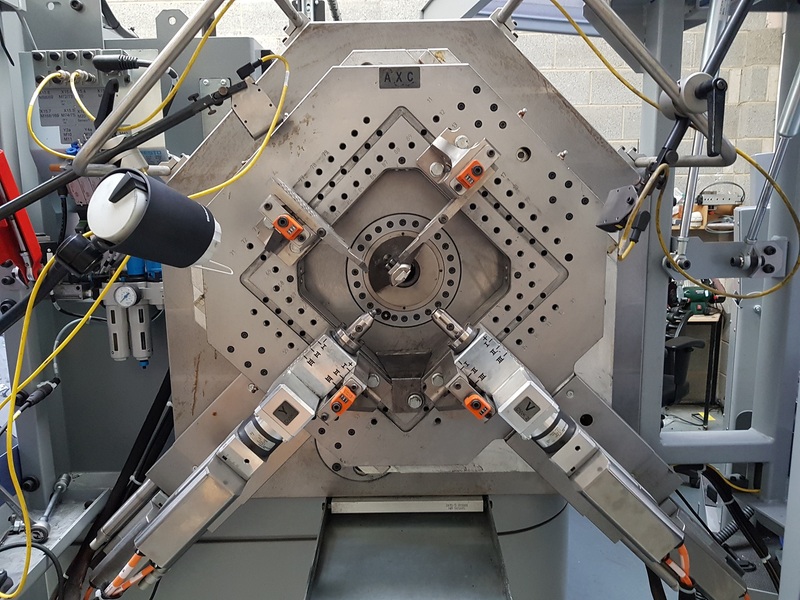 Torsion coil springs are generally deployed in ‘pop-up’ operations; appliance covers such as cameras, CD players and other similar items. 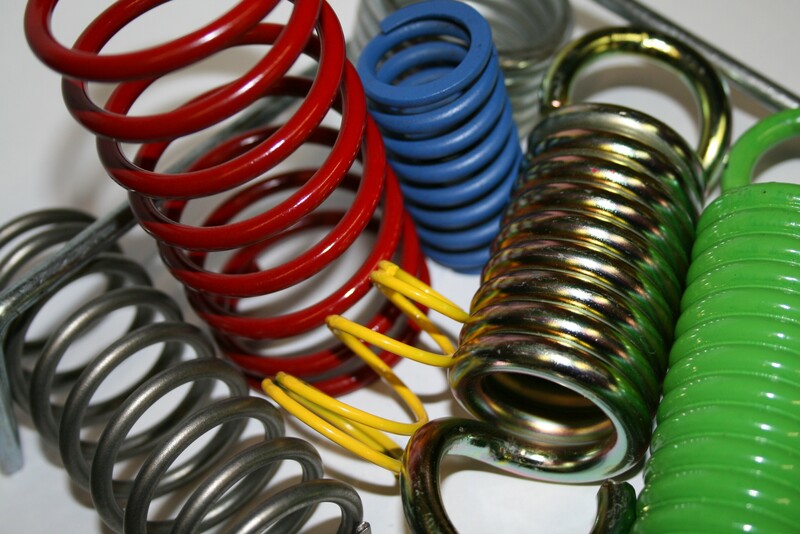 Leeming & Peel Ltd are UK leading spring manufacturers, designing and supplying the highest quality springs since 1947. 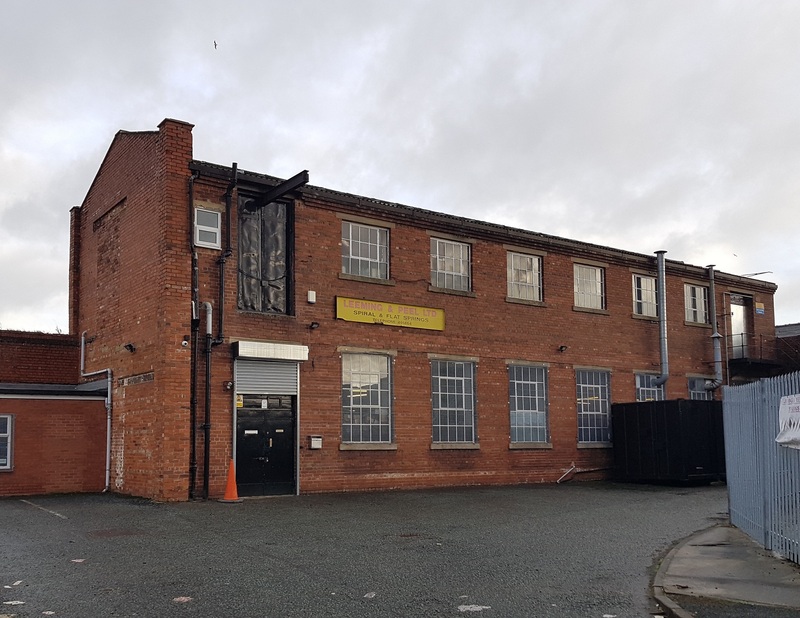 Our founder Stanley Peel was a highly skilled toolmaker from Lancashire, and foresaw the mass application of springs that would revolutionise the textile manufacturing industry in the North of England. In those early days, Leeming & Peel’s spring products were manufactured for the booming textile industry in the Bradford district. 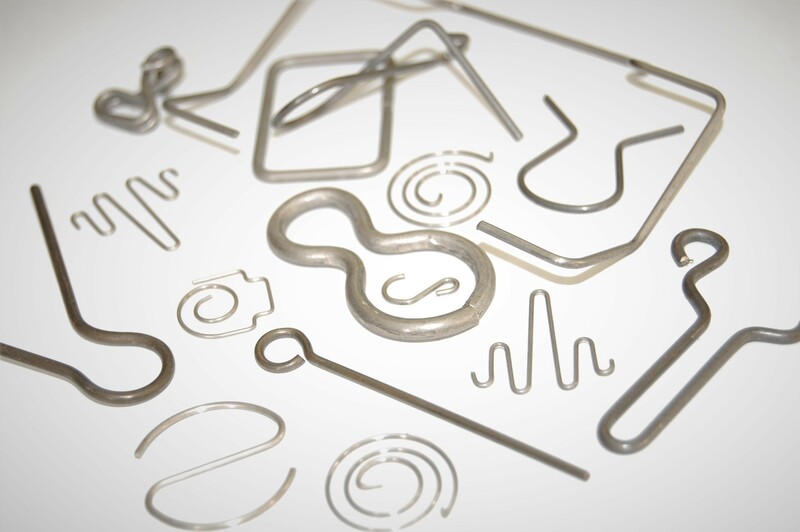 Over 70 years later we have developed and expanded into other industries, and still continue to remain competitive on quality, price and delivery, supplying a bespoke range of springs and wireforms across the UK and abroad. Thank you so much for making & sending the new springs. It is running beautifully now, thanks to your kindness, my mum is delighted. What a spring can do! Received the springs last night, thanks again for getting them to us so quickly, appreciate the great service. 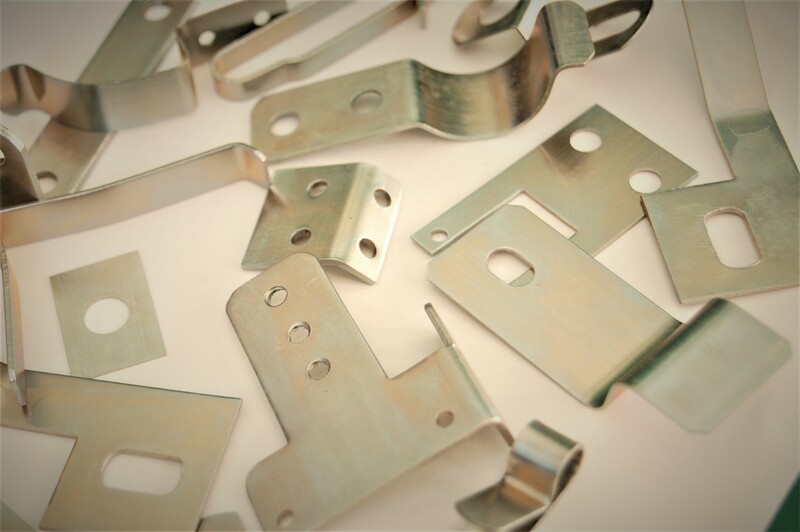 Just a quick thank you for the springs – I fitted them this morning and they are perfect!! Thank you for your help this morning with the spring. You were very knowledgeable and provided a first class service. 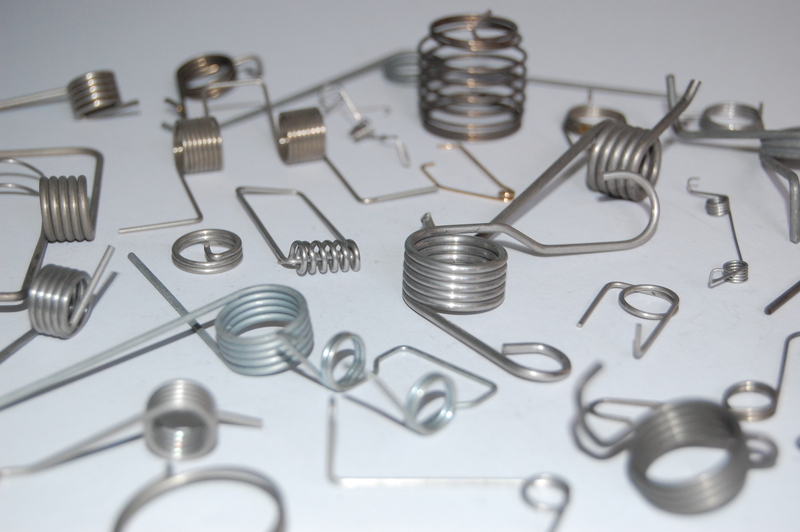 I’ve received the torsion springs. They look great. Thanks! Thank you for making this one of the easiest transactions I have made for a long time, the quality, cost and delivery is exceptional.